Washington (AP) – A new independent study shows no pause in global warming, confirming a set of temperature readings adjusted by U.S. government scientists that some who reject mainstream climate science have questioned. The adjustments, made by the National Oceanic and Atmospheric Administration in 2015 to take into account changes in how ocean temperatures have been measured over the decades, riled a House committee and others who claimed the changes were made to show rising temperatures. The House Science Committee subpoenaed the agency’s scientists and then complained that NOAA wasn’t answering its requests quickly enough. 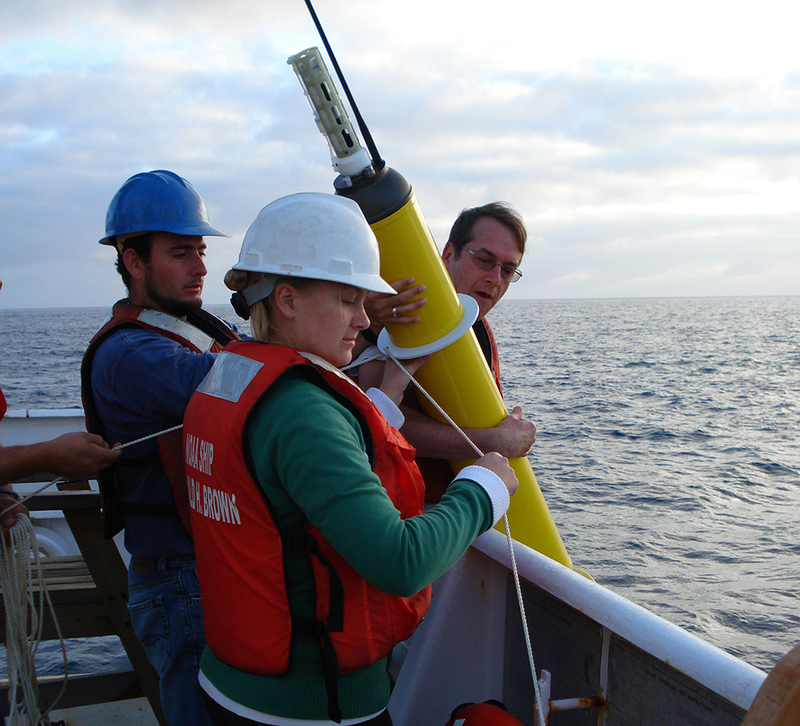 The new international study looked at satellite data, readings from buoys and other marine floats for ocean temperatures. Each measurement system independently showed the same 20 years of increase in temperatures that NOAA found: about two-tenths of a degree Fahrenheit per decade since 2000, said the study’s lead author, Zeke Hausfather of the University of California, Berkeley. NOAA adjusted past data to take into account old measurements by ships that often recorded temperatures from their engine rooms, where heat from the engines skewed the data. Buoys and satellite data don’t have such artificial warming, Hausfather said. 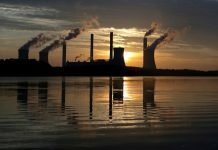 Scientists Andrew Dessler of Texas A&M University and Kevin Trenberth of the National Center for Atmospheric Research, who weren’t part the original study or the more recent one that confirmed its conclusions, called both accurate. Hausfather’s study was published in the journal Science Advances. Next articleFries to go with that?